Double Thick. Double Rich. Double Chocolate! Make no mistake, this is not chocolate vodka. It’s chocolate and vodka. 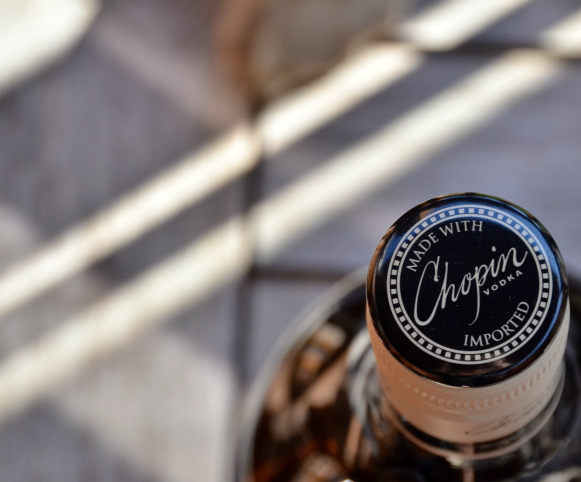 The formula is simple: first, Polish milk chocolate is melted down and then enough of the world’s finest Chopin Rye Vodka is added in order to keep it liquid. That’s it. Tad Dorda, the owner of Chopin Vodka, has been making this blend for years for his own personal enjoyment. Enter Dorda Double Chocolate Liqueur. 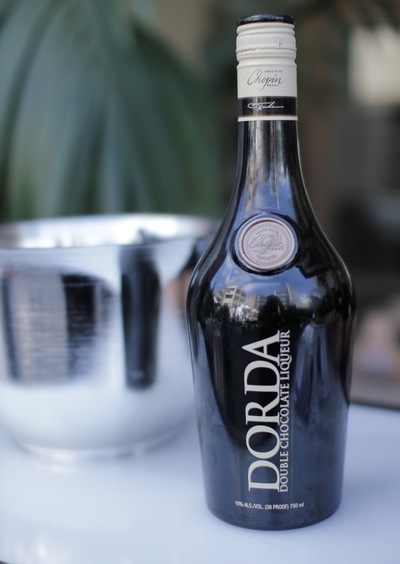 Made from Poland’s finest chocolate and Chopin Rye Vodka, Dorda Double Chocolate Liqueur is a perfect blend of creamy texture and explosive flavor. It’s like taking a bite out of a candy bar. Drink it by itself, mix it in a cocktail, pour it over ice cream, or use it in cooking. Dorda Double Chocolate is what chocolate lovers around the world have been waiting for. New: Try Dorda Sea Salt Caramel, the perfect marriage of Polish vodka and salty caramel. 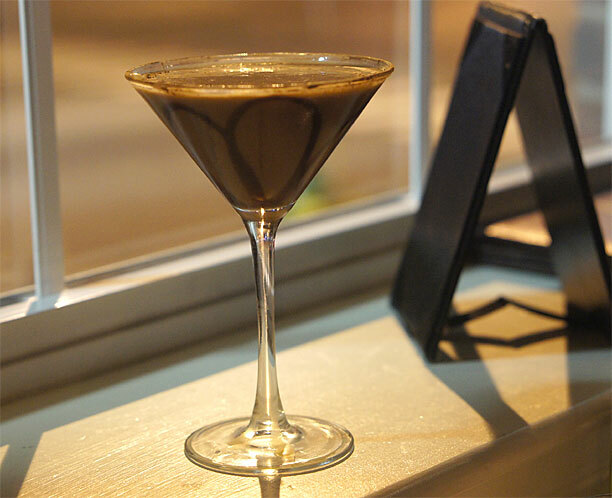 A Decadent treat on its own or in luscious libations.